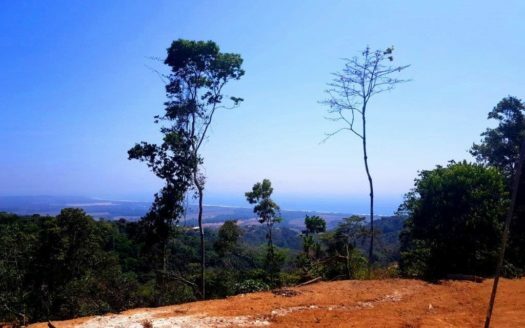 Beachfront Titled Lots for Sale in Playa Hermosa Costa Rica! Beachfront Titled Lots in Playa Hermosa For Sale at Buyer’s Market Price. UPDATE August 12, 2017. Please call or write me now if you want to discuss the latest updates on these lots and see planos. 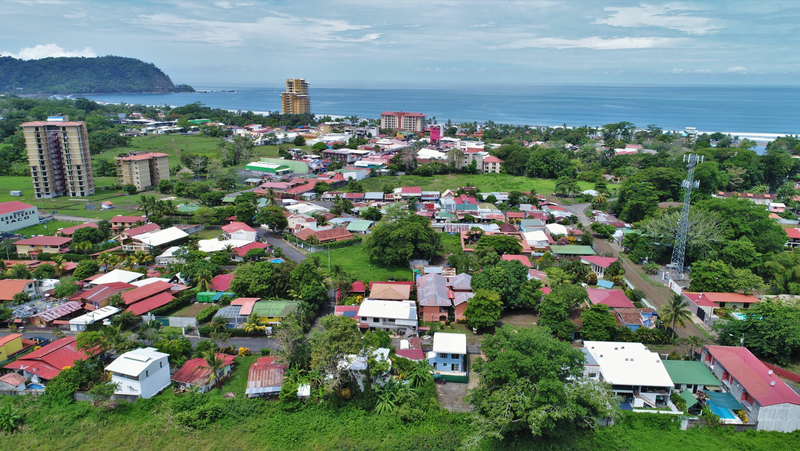 Playa Hermosa/Jaco Area premium beachfront titled lots just steps away from the Pacific Ocean and world famous surf at Playa Hermosa, Costa Rica. Build quickly (or secure as investment)as lots are flat and ready to build with all infrastructure completed, two luxury homes already built, one home is listed for resale at 590k, a beautiful two story ocean view beachfront home that was recently featured on HOUSE HUNTERS INTERNATIONAL. Beachfront Titled Lots for Sale at an Incredible Price in Playa Hermosa Costa Rica! Each lot averages 5500 sq. feet (500 square meter minimum) and is situated in a gated area with 24 hour security. This beach is a surfers dream, with one of the most consistent breaks in Central America as well as only minutes to all amenities of Jaco. Despite ease of access to these lots, the area is totally tranquil, scenic, and peaceful, with a neighboring Turtle Reserve and surrounded by acres and acres of undeveloped rolling countryside. If you’d like to consider putting your dream home on this site, let’s talk! I have a few select builders with proven track records to choose from, with spec homes already finished for your viewing.